Our followers are entitled to get 10% discount to do a Great White Shark Cage Diving in Gansbaai – South Africa. 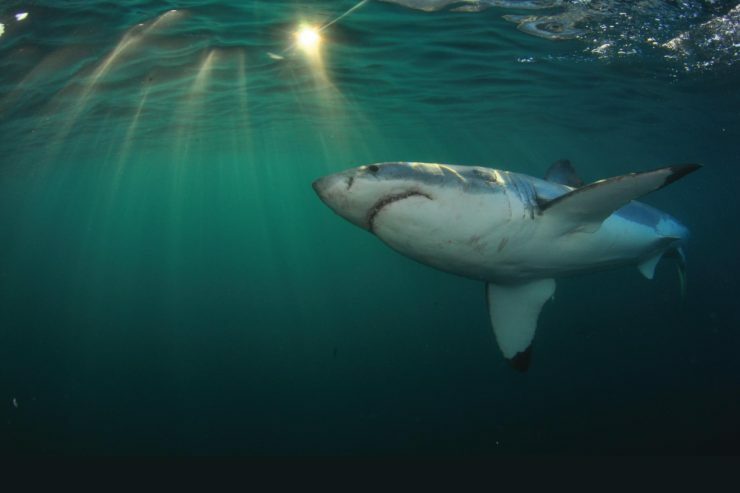 White Shark Projetcs is known for the responsible tourism in the Shark Cage Diving Industry. They are even certified by Fair Trade Tourism. To get your discount is easy! All you need to do is to use our Affiliated Link. P.s. : To have an idea of prices, in December/2018 the prices were R 2150 and with 10% OFF our followers pay R 1935.